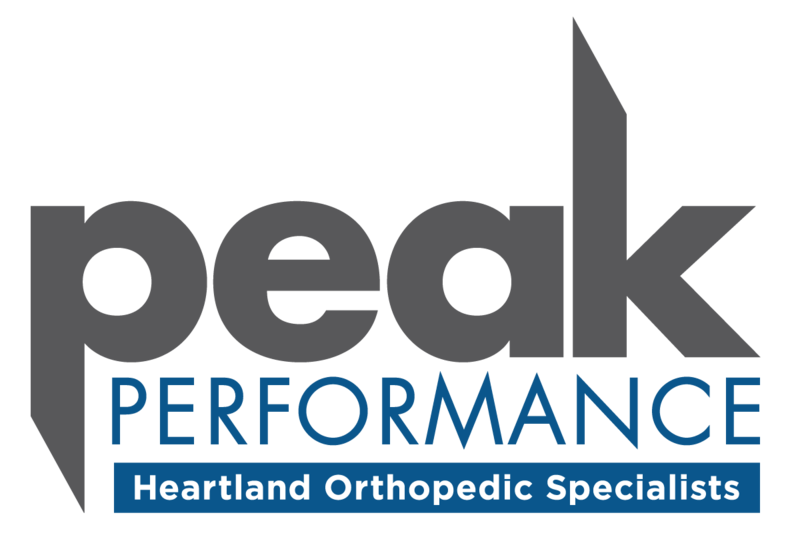 At Heartland Orthopedic Specialists, your needs are our highest concern. We understand how important it is for you to be seen in a timely manner. For this reason, we make every effort to accommodate appointments immediately upon request. If you have a serious medical problem and are seen in the emergency room, the hospital emergency room doctors are well-trained and able to perform appropriate initial care. They will make a referral to Heartland Orthopedic Specialists for follow-up care if you choose a specialist in our practice. If the orthopedic injury is complicated or severe, we are available and will respond to the emergency room doctor’s request. If you are an existing patient with a MyChart account, please click here to schedule your appointment. To schedule an appointment, please call (800) 762-1177. At Heartland Orthopedic Specialists, our doctors are available 24 hours a day, 7 days a week. If you need to reach one of the Heartland Orthopedic Specialists doctors on weekends or after regular office hours, please feel free to call our main number at (800) 762-1177​. Our answering service will contact the on-call doctor, and he or she will return your call. In the event of technical difficulties, we can be reached through Heartland Orthopedic Specialists at (800) 762-1177. If you need a prescription refill, please contact your pharmacy. The pharmacy will contact us with the appropriate information. If you require a prescription change or have other questions regarding medication, call (800) 762-1177 during regular office hours and our nursing staff will assist you. Prescriptions will not be phoned-in after hours. Office hours are Monday through Friday, 8:00 a.m. to 4:30 p.m.